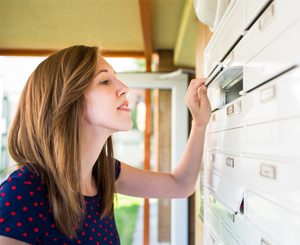 Search your area and find the post offices near you and each offices hours. Find a post office by searching your city, state, zip or click your state on the map. View all addresses, contact information, hours of operation, and anything else that might help. We strive to keep the most up-to-date information about each location and their hours of operation. This site is not affiliated with or endorsed by the United States Postal Service(USPS) or any other postal service. 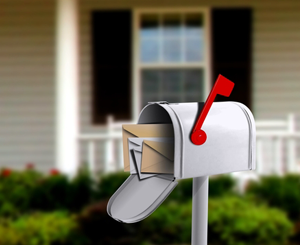 Search all post offices nationwide and get the information your looking for to get your mail done today. Map out a post office near your area. We strive to keep the most up-to-date information on all post offices. 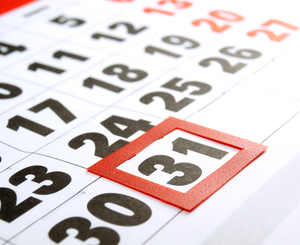 View the current dates the Post Office will be observing as holidays this current year. View Holidays!